On a reclaimed Bronx street, a local farm is blooming. Every year 5000 pounds of food is grown for others. 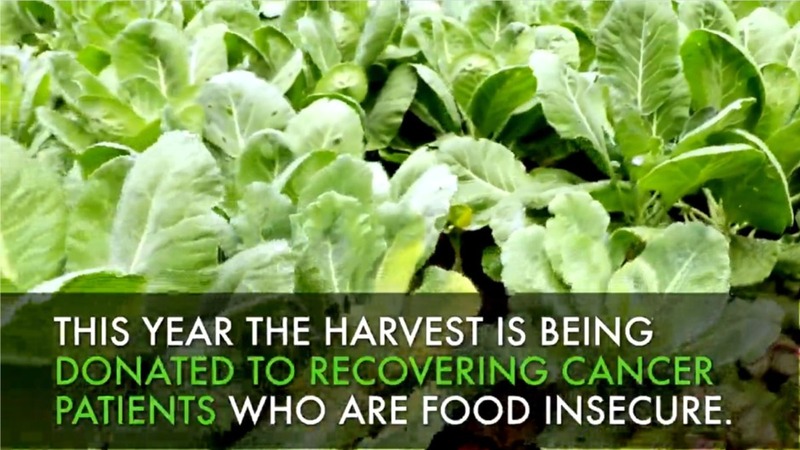 This year the harvest is being donated to recovering cancer patients who are food insecure. Thanks to our partnership with Memorial Sloan Kettering Cancer Center. We are growing something greater! Proof that the Bronx can: Change Attitudes Now! 37% of Bronx residents are food insecure. 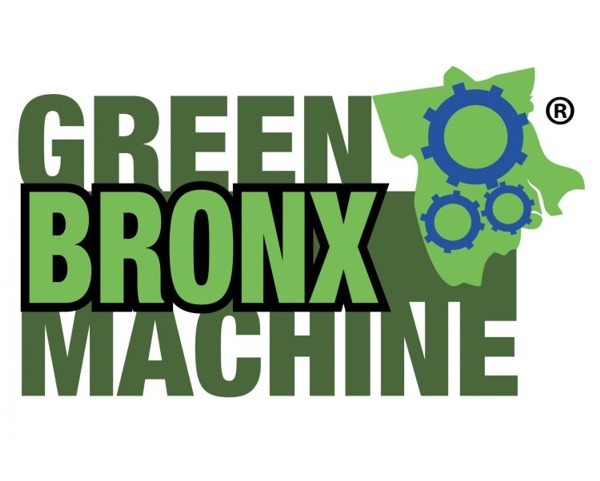 Green Bronx Machine is changing all of that with children! This was a decommissioned NYC street. Now it is paradise! This is the “Food For Others” farm! Look at all that local food!